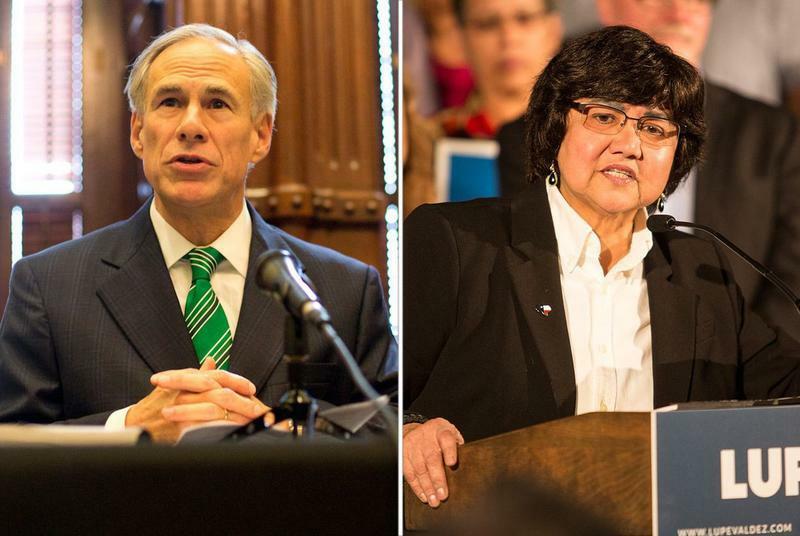 Lupe Valdez, the Democratic nominee for governor, swung away at Republican Gov. 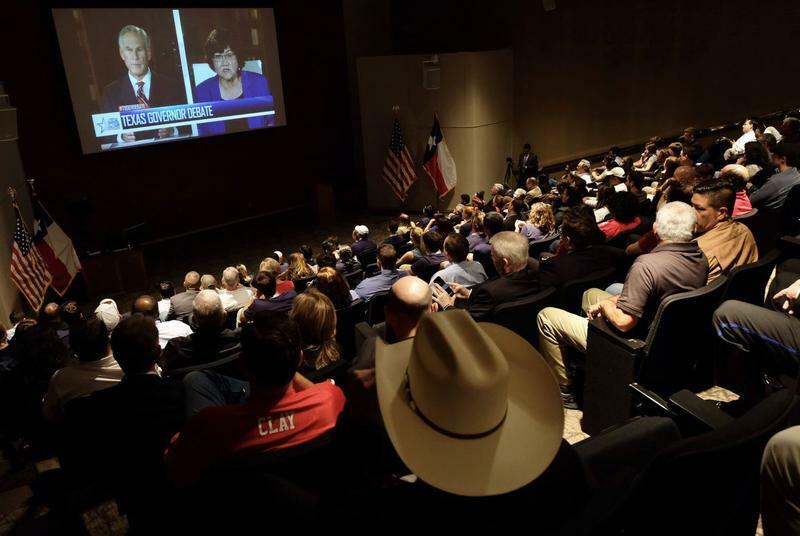 Greg Abbott in their first and only debate Friday evening, while Abbott largely ignored her and defended his first term. Texas Gov. Greg Abbott and his closest challenger, former Dallas County Sheriff Lupe Valdez, take the stage in Austin tonight for the first and only debate between the candidates. 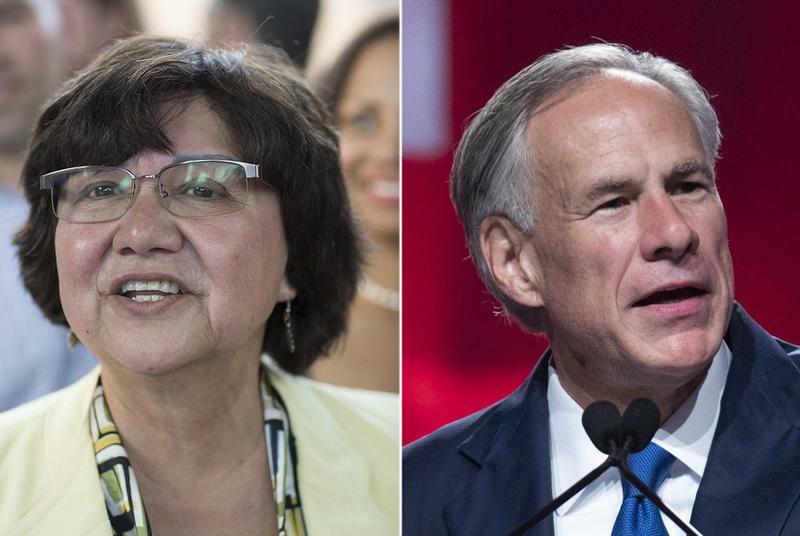 Lupe Valdez, the Democratic candidate for governor, has agreed to debate the Republican incumbent, Greg Abbott, on Sept. 28 in Austin, ending weeks of uncertainty over whether the two would face off. 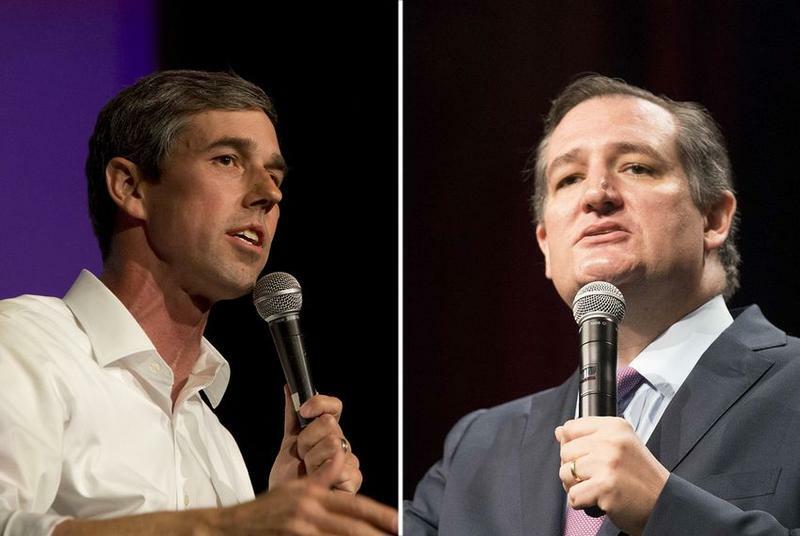 A new poll released Wednesday suggests that U.S. Sen Ted Cruz and U.S. Rep. Beto O'Rourke, D-El Paso, are in a dead heat. Gov. 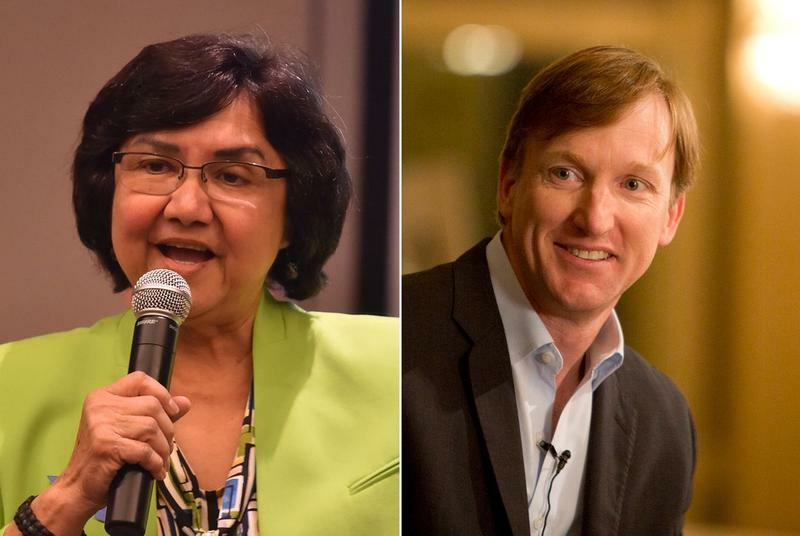 Greg Abbott has accepted an invitation from a TV station group to debate Democratic opponent Lupe Valdez on Sept. 28 in Austin — and she says she's "in" but doesn't sound sold on the specifics yet. 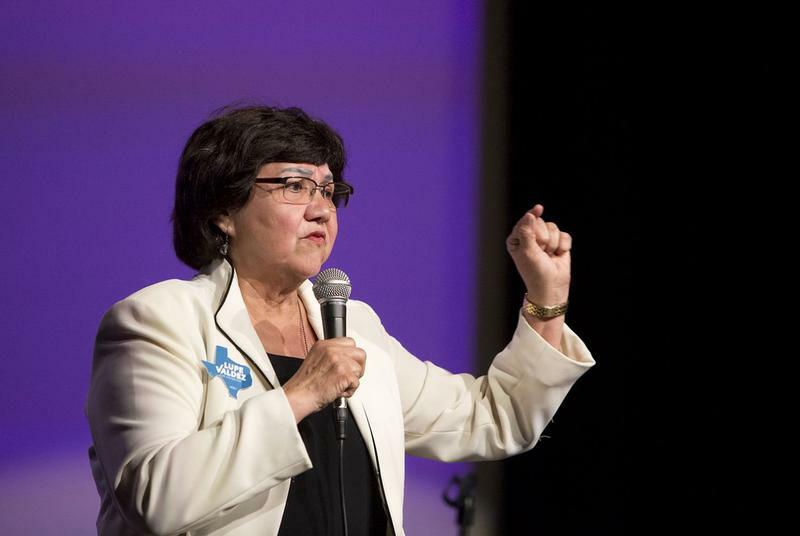 Lupe Valdez, who just this week secured the Democratic nomination for Texas governor, owes more than $12,000 in property taxes, the Houston Chronicle reported Thursday. On Tuesday night, Lupe Valdez became the first openly gay and the first Latina candidate to win a major party nomination for Texas governor. 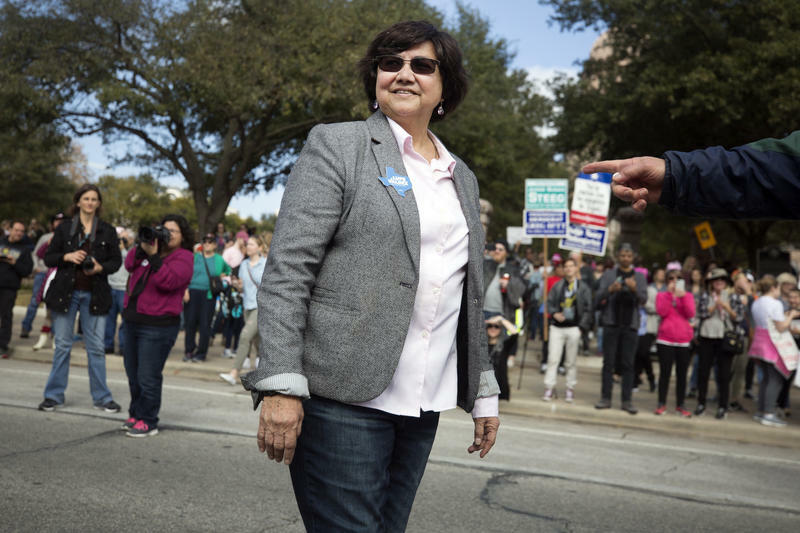 Former Dallas County Sheriff Lupe Valdez has won the Democratic nomination for governor. A back-and-forth race early against Houston businessman Andrew White finally broke late for Valdez. The final two candidates running for the Democratic nomination for governor met Friday night in their first and only debate before the May 22 runoff election. Another Democrat Enters The Gubernatorial Race: Does The Son Of A Former Governor Have A Chance? 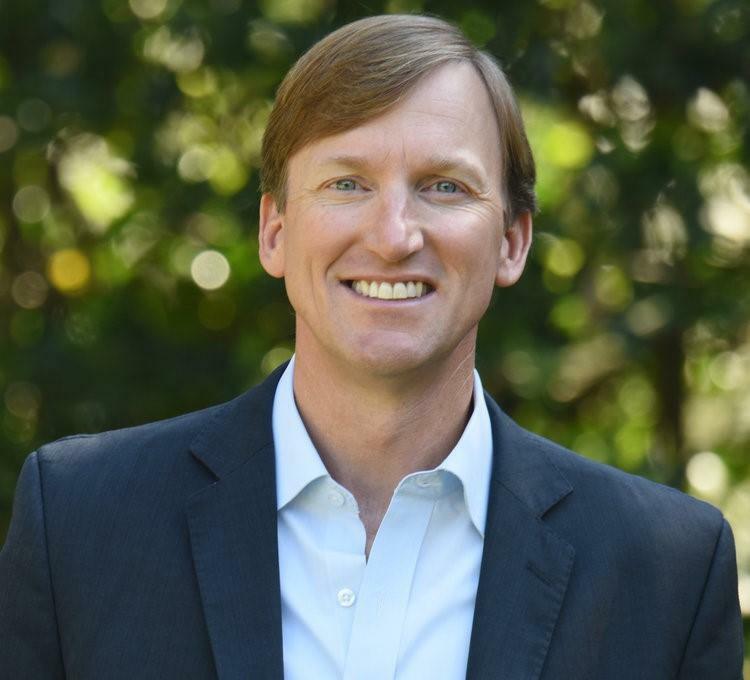 Houston investor Andrew White declared his candidacy for the Democratic nomination for governor Thursday. The son of the late Gov. Mark White made the announcement a day after former Dallas County Sheriff Lupe Valdez announced her candidacy.